I'll total up my stats later, but here's what I know right now: hardly anyone got in today. I'm talking to people who had 5-8 sessions going and got nothing. This was a brutal sale and it's obvious demand is higher than ever. I know this feels awful, and my advice to go to other Cons will not feel particularly soothing. But it's clear that every prospective SDCC attendee needs a Plan B.
I will post my findings later on who got in, who didn't, and why that might be. And it's over. I had six sessions running for other people and only one got picked at the bitter end. Friday is almost gone. Yes, you should still stay in the game for Thursday and Sunday. I'm calling it now: I think this is the toughest badge sale I've ever seen. If you can't believe you're doing this badly, you're not alone. I am hearing from dozens of people and only 2 have been picked so far. Not much comfort, I know. That UNAUTHORIZED error message from last year is back. Just try again if you run into it. It's here! 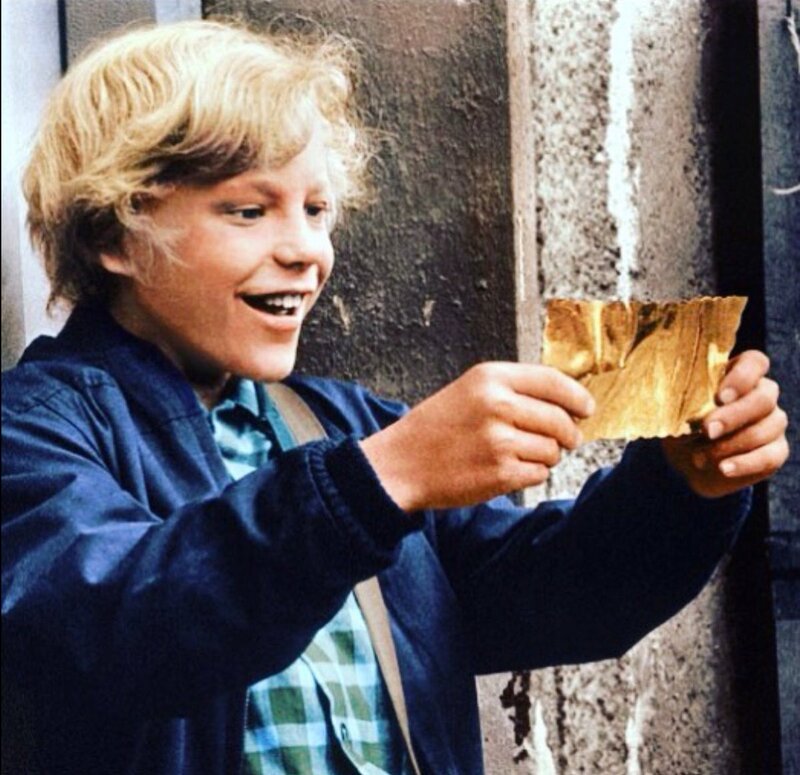 You can log into the waiting room, bite your nails and prepare yourself for the slaughter/golden ticket that awaits you. Make sure your power save settings are altered to maintain a live screen for over 2 hours, get your snacks and drinks ready, have your credit card at hand, and open the lines of communication with your friends or group. If this is your first sale, it'll be over with in about an hour. Preview Night sells out first, then Saturday, then Friday, then Thursday, then Sunday. Saturday/Friday vanish very close together and so do Thursday/Sunday. Try to stay philosophical and remember, if you don't get picked, that it really is just 4 days out of the year. You will find another great Con to go to if this one doesn't happen for you. But if it does... Congratulations. I was in three other groups. I wasn't picked, and no one else got picked either. I'm so sorry. Please contact me next year and I'll try to help you. Nothing. I am trying not to cry. I am done with this it's impossible. Go ahead and cry. You'll feel better. Then make plans to go to DragonCon, NYCC, Salt Lake or somewhere else. You won't even miss SDCC. Valerie me, my boyfriend z,d his friend got tickets and his girlfriend didn't get anything. What do we do? There... isn't a lot you can do. She should definitely come with you, and you can try to do outside events with her so she doesn't feel excluded. Some people let friends borrow their badges to take a spin through the Con. (This is against the rules, FYI.) And if you have any industry connections, do your most heartfelt begging. Hi Valerie now that Both Registrations are over do you know what companies, websites, groups etc will be giving away comic con badges? I tweeted & even visited Comic Con HQ when they were @ WonderCon- they said no on that. Don't bother with CCI for contests - but you will find others. Some years are better than others for this. Everyone from NBC, Hot Topic, Bass Pro Shop, Quicken Loans, Collider and others have sent people to Comic-Con. Pay attention to San Diego and LA radio station websites and monitor the SDCC blogs and forums. We do post the contests we hear about (unless they're sketchy) and you usually have a window of time to enter. We got what we wanted for Returning Reg (3 fruitful sessions out of 6), but had 4 sessions running to get my brother 1st time badges and got nothing! I'm not complaining since we're going, but I feel bad for him - I thought we'd get at least one day! That matches what so many other people experienced. I'm sorry your brother didn't get anything!